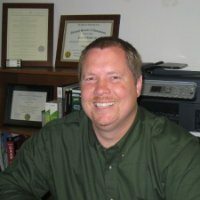 Jim Hatcher of Accounting for QB, LLC is an accountant, consultant, and a Certified QuickBooks Advanced ProAdvisor. He prepares income tax returns, payroll tax returns, and financial statements. Other services he provides include bookkeeping services, income tax preparation and planning, as well as QuickBooks setup, training, and consultation. Work For Accounting for QB, LLC? Claim This Page.